Google is always making changes to its search index algorithm to make their product the best it can be for advertisers and users. Lately, this has meant improving their existing algorithm for mobile devices. With mobile searches overtaking desktop searches, this should be no surprise. Their latest announcement means taking their algorithm one step further by moving from mobile-friendly to a mobile-first search index in the coming months. Mobile-First Search Index: Google will be indexing the mobile versions of pages as their primary index. The desktop search index will not be removed, but it will be given less weight than the the mobile-first search index. So this makes sense, but how does it affect your dealership website? 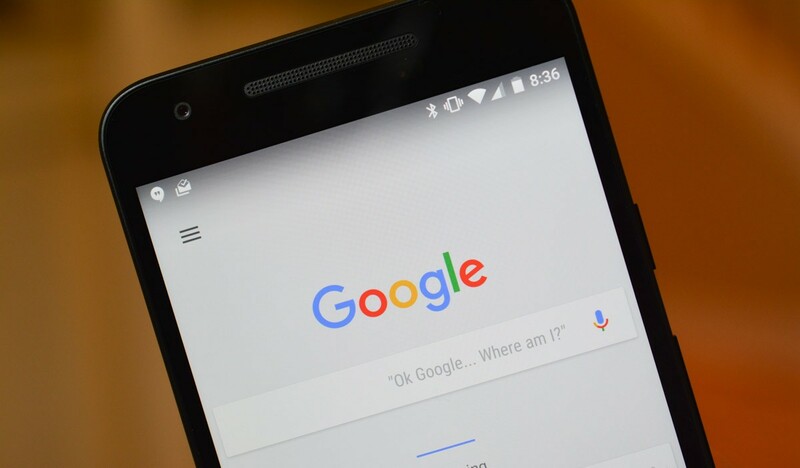 In the coming months, Google will be changing their search index from desktop to mobile-first. Your dealership should have a website with responsive design to ensure your users have a seamless experience regardless of device. In addition, responsive design is ideal for the upcoming mobile-first search index because the content will be the same as the desktop page. Dealership sites who are using adaptive design, two different versions of their site depending on device, will need to think about this change and how to react to it. Your dealership search ranking could take a significant hit if mobile pages are not designed with mobile-first search index in mind. The upcoming mobile-first search index algorithm change represents an on-going paradigm shift online. For years, websites have been built to be mobile-friendly. In simpler terms, functional on mobile devices. Mobile-first philosophy means building your dealership website for mobile devices and making them desktop-friendly, instead of the other way around. Over the next few months, leading up to the change of Google’s mobile-first search index, more information will surface and we’ll be sure to update this article accordingly. In the meantime, if you want to optimize your website to prepare for the mobile-first search index, get in touch and let’s talk about getting your dealership a website with responsive design that looks great for your users and ranks high in search, regardless of index.